is the biggest thing I have been scared of. be if you follow some simple steps. Beginner's Guide to Free-Motion Quilting. Natalia takes you through a journey in this book. that really will make your quilts pop. on your quilt and you just get started. The book isn't around long arm quilters. to make your quilts even more special. uses the designs and techniques to add to others. 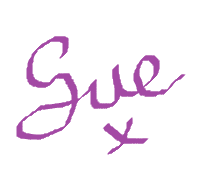 a picture or feel to your quilt. give a whole new feel to the quilt. 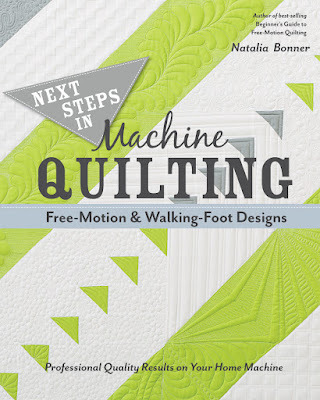 This book has so much to offer to any quilter.